Seller Motivated!!! 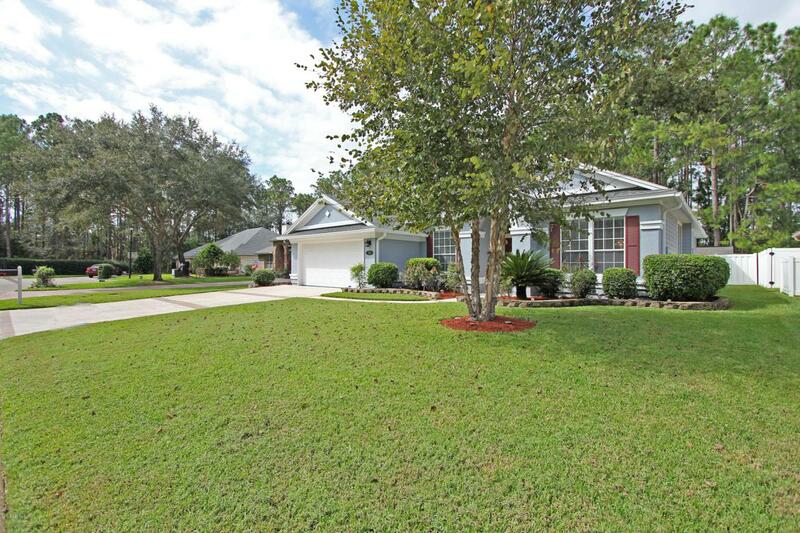 Vacant and Move-in condition best describes this quality built David Weekly home. 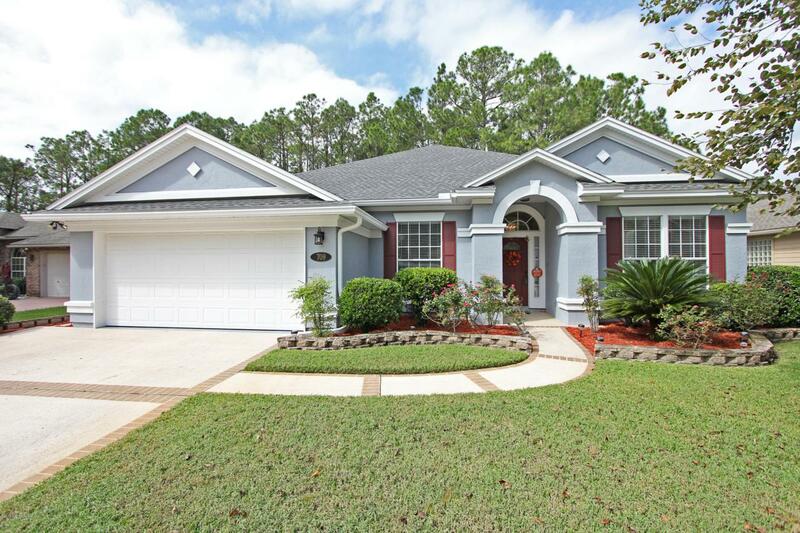 Features include: Tile Floors, living/dining room combo. Large kitchen opens to family room w/fireplace. Spacious owners suite, garden tub and separate shower. Separate wing with two large bedrooms, adjoining flex space that can used as study/ in law suite/play room. Beautifully installed custom Murphy Beds, built in shelves. Custom lighting in all closets . Separate upstairs bonus room with private bath. 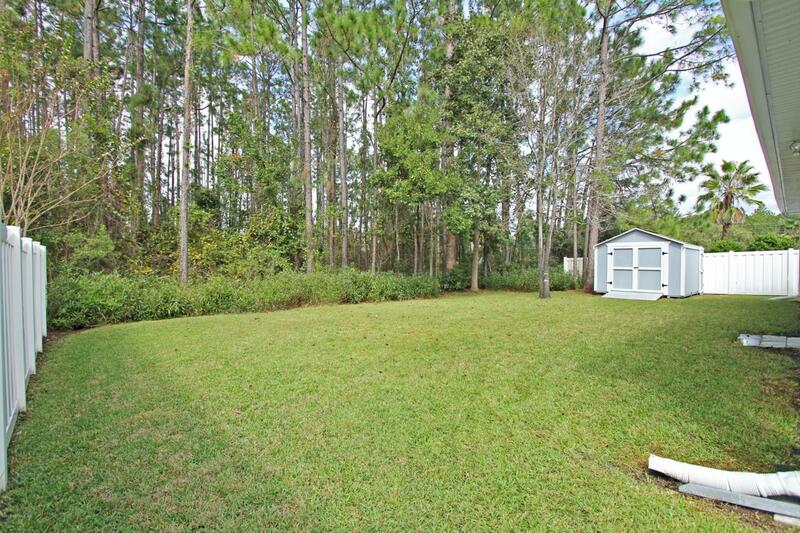 Covered lanai w/private fenced in backyard backs to Preserve. Roof installed in 2018. Very energy efficient home! Spray foam installation! 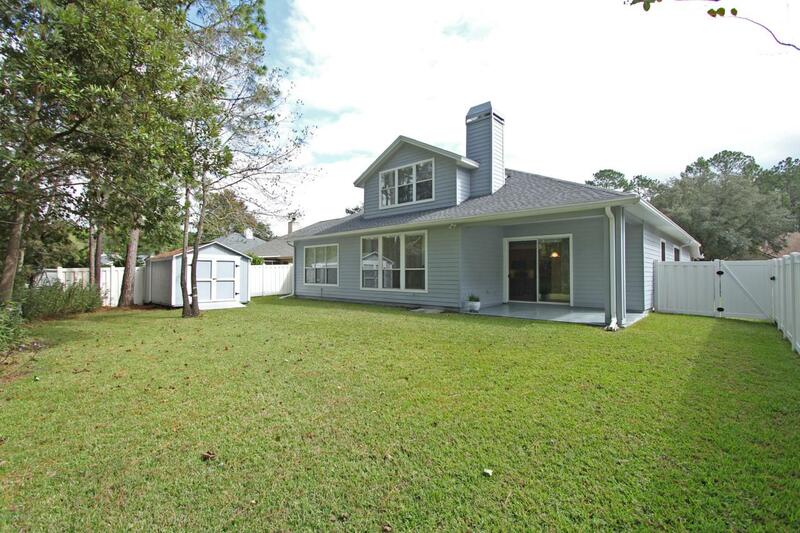 Solar water heater!Highly rated St Johns County schools within walking distance.Sought after location close to everything including NEW St Johns County TOWN CENTER! Community offers extensive amenities for fraction of cost compared to other planned communities in St Johns County . Amenities include: 8 Clay Tennis Courts, competition pool open year around (heated and cooled), family pool, splash pool, kiddie pools, full gym, with classes, jogging trails, basketball courts, skateboard park, cafe.